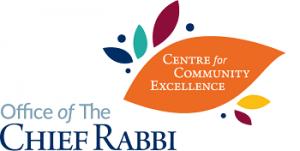 Rabbi Simcha Weinberg was the star attraction of the Newcastle and Gateshead communities’ joint ShabbatUK, as he presented contemporary perspectives on Jewish themes at the communal meals and services across the weekend. The cross-communal event was an invaluable opportunity to consolidate a relationship that has bloomed between the two congregations, with the Gateshead community, who have been hosted twice by Newcastle UHC for ShabbatUK, offering to host this year. Participants particularly noted the increased ruach that this partnership has generated, and are looking forward to the next event.